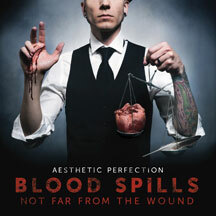 Blood Spills Not Far from the Wound is back from the dead! Revived with newly recorded vocals, remixed and remastered. 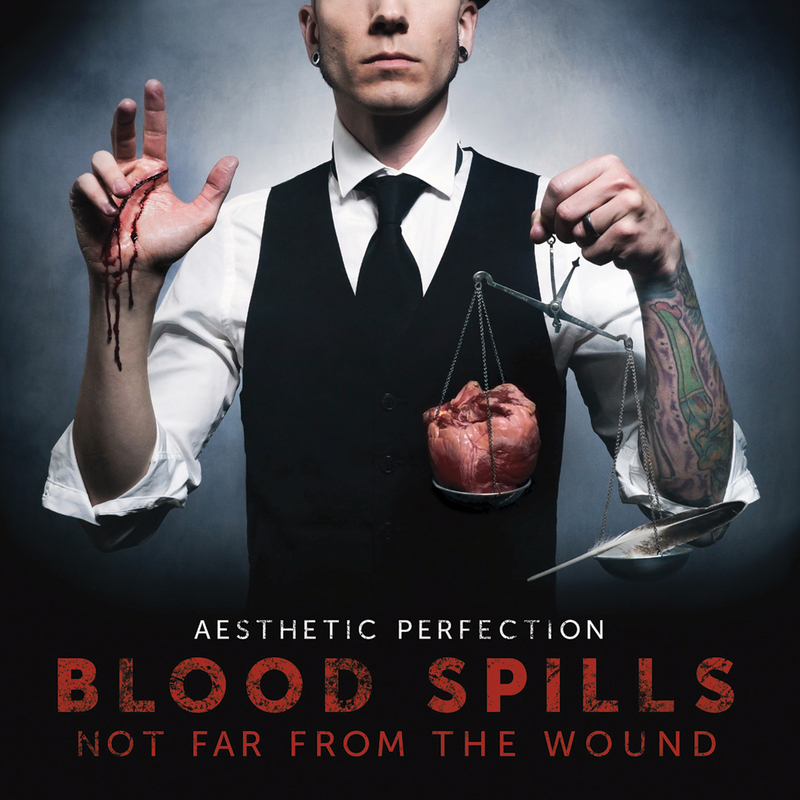 In 2007, Daniel Graves released the album Blood Spills Not Far from the Wound under the moniker "Necessary Response". It was a collection of songs originally intended for release on Close to Human, the debut "Aesthetic Perfection" album, but their less aggressive nature lead to their removal. At the time, his European label felt that Aesthetic Perfection should be a strictly "aggrotech" act and not confuse the scene with such a varied and dynamic record. Young and impressionable, Graves relented and allowed the label to split the band in two leading to the creation of "Necessary Response". After one record, Daniel declared the project dead and focused entirely on Aesthetic Perfection. Blood Spills Not Far from the Wound is back from the dead! Revived with newly recorded vocals, and new artwork. Remixed, re-mastered, and lead by the unreleased B-Side "Never Enough". Also features a piano rework of "Devotion" with Lauren Krothe (as heard on Imperfect and the title track from All Beauty Destroyed). This is not your typical album re-release, it is a complete re-envisioning of the record that never was. Graves has finally brought this album back into the Aesthetic Perfection fold, bringing the band one step closer to what he's always wanted it to be. Extensive touring history, most recently alongside Combichrist Faderhead, Everything Goes Cold, and iVardensphere. Full servicing to press, radio, and club DJs.